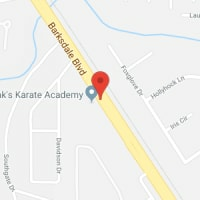 Beginner Kids Martial Arts Classes Enrolling Today! Pak's Karate offers an amazing Kids Martial Arts program that is designed to develop happy, well-rounded, disciplined kids and young adults. 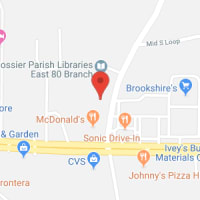 These classes at one of our great locations are a fun and exciting way to teach your child the important life skills and work ethic they will need as they mature into young adults and beyond! 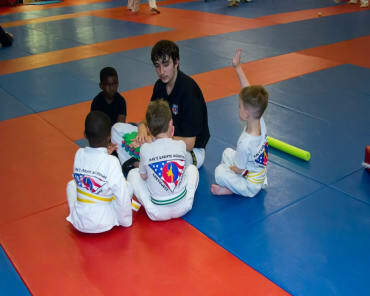 Our Kids Martial Arts classes emphasize discipline and the value of persisting until goals are reached. We believe in following a high standard of values to bring out the good and increase the quality of life for all our students. Give Your 4 To 7 Year Old An Unfair Advantage For Success With Our Customized Tiny Tiger Program! 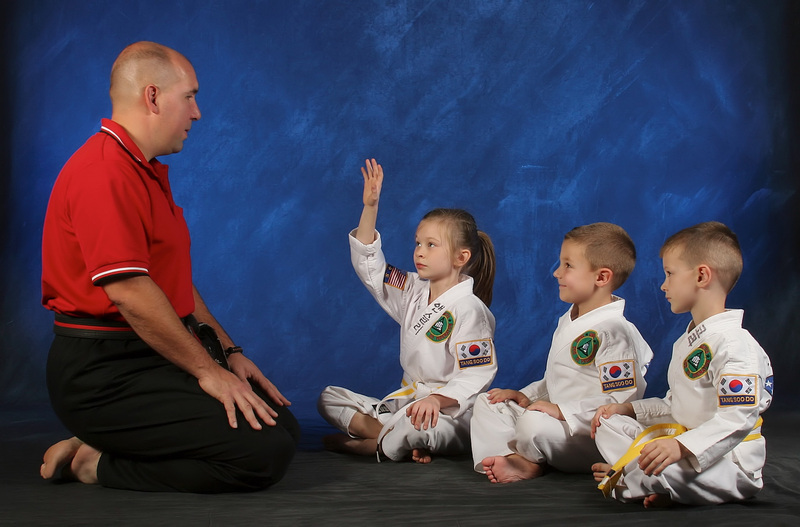 Pak's Karate Tiny Tiger program is a custom designed curriculum for our little ones ages 3 to 7 years. Not only do we focus on improving your child's gross motor skills and attention span, you will see a difference in his manners, his discipline, and his respect for others. Through a collaborative effort with a nationally recognized child psychologist, Dr. Robyn Silverman, we are able to incorporate a character development program like no other. You will learn skills in stranger danger, nutrition, and school safety, just to name a few. 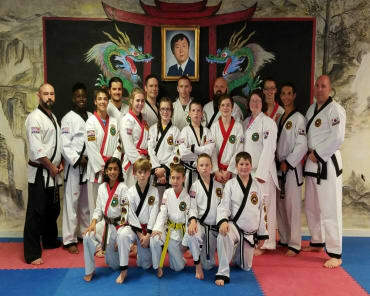 Let us provide your child with an irreplaceable foundation of martial arts skills and character development that will not only help them on their journey toward Black Belt excellence, but excellence in every aspect of their lives. Teach your kid how to "unplug". Childhood obesity is on the rise and most kids do not get the recommended 30 minutes per day of activity. In fact, many kids are considered obese before they enter high school. ADD/ADHD diagnoses are on the rise as well. As parents, what can we do to help move our kids forward instead of trailing further and further behind. Martial Arts has a proven track record for helping kids lose weight, focus better, become more confident, and develop self-discipline. Through our activity-heavy curriculum, there is very little down time in our classes. Your child will develop both a strong cardio and endurance background. He will also learn respect for others as well as himself. Got a child who's a sports nut? No problem. Many famous athletes cross-train in multiple sports to improve gross and fine motor skills as well as develop muscles that are not normally used in other activities. Nothing says more about a family than the dedication they have to the growth of each of its individual members. It's difficult nowadays to find an activity that can not only benefit everyone of any age, but can be started and completed together. 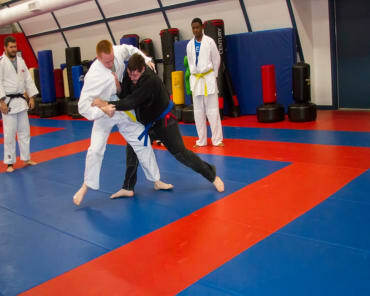 Our beginner classes are designed so that all of your family members will be able to participate and enjoy the benefits of martial arts training. By becoming actively involved in your child's activity, you will develop a strength and bond that differs from anything that you have done before. Do something that will help your whole family live up to its potential. Family discounts are available. 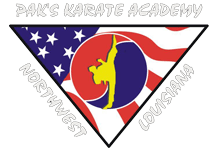 Fill out the short form on the side of this page to get all the information you need to get signed up for Pak's Karate's amazing Kids Martial Arts program!